The Spanish love a lottery! A little gamble at Christmas could get you a big fat payday. This is what the Spanish are banking on when they switch on their TVs at Christmas to watch the El Gordo lottery draw. The Spanish Christmas lottery, El Gordo (literally, the “fat one”) is the biggest lottery in the world and nowadays famous internationally as the most generous lottery in the world in terms of total pay-outs, even though the top prize is a relatively modest €4million. Tickets vary in price, depending on whether you by una decima (a tenth of a whole ticket) or more. Whole villages club together to buy a ticket and have become wealthy overnight. Many British people form a group, buying sets of tickets from different outlets and therefore with different numbers. The lottery was started to pay for a war. Back in 1812 the Spanish were trying to keep Napoleon from taking over the entire country and the idea was born for a lottery to pay for cannon and other military equipment and help for the local citizens. The final battle was held off Cadíz in Andalusia as this is where the Spanish government had decamped following defeats by the French in other major cities. History says that lotteries already existed before the emergence of El Gordo, but it was seen as a novel way to fund a war and not universally acceptable. Even a Spanish deputy in parliament complained that this was not the most “moral” way to pay for refugees and war materials. The decision having finally been made to run the lottery, the government went ahead and ordered the astounding number of 25,000 wooden balls. These were to be delivered in the 10 days before Christmas. This was an entirely new concept for running a lottery as in previous times pieces of paper pulled out of a sack was the habitual way. The lottery was run despite the city of Cadíz being liberated from the siege and it then became a popular method of raising funds to finally get rid of the French from the Spanish mainland. This was achieved in 1814, after which the lottery headquarters were established in Madrid. Thousands of Spaniards stay home to watch the event, carefully checking their tickets to see whether they have won one of the big prizes which in 2013 (latest statistics) had the main prize as €4 million euros. This is the day when the lottery numbers are drawn and they are broadcast on television live, with school children singing out each number. 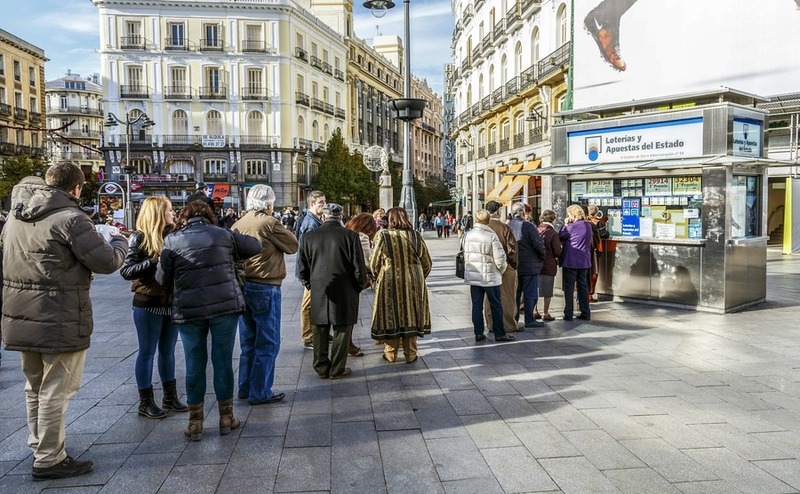 Thousands of Spaniards stay home to watch the event, carefully checking their tickets to see whether they have won one of the big prizes which in 2013 (latest statistics) had the main prize as €4 million euros. One thousand people win €1,000, ten thousand people win €200, and the total prize money was a staggering €2,240,000,000. 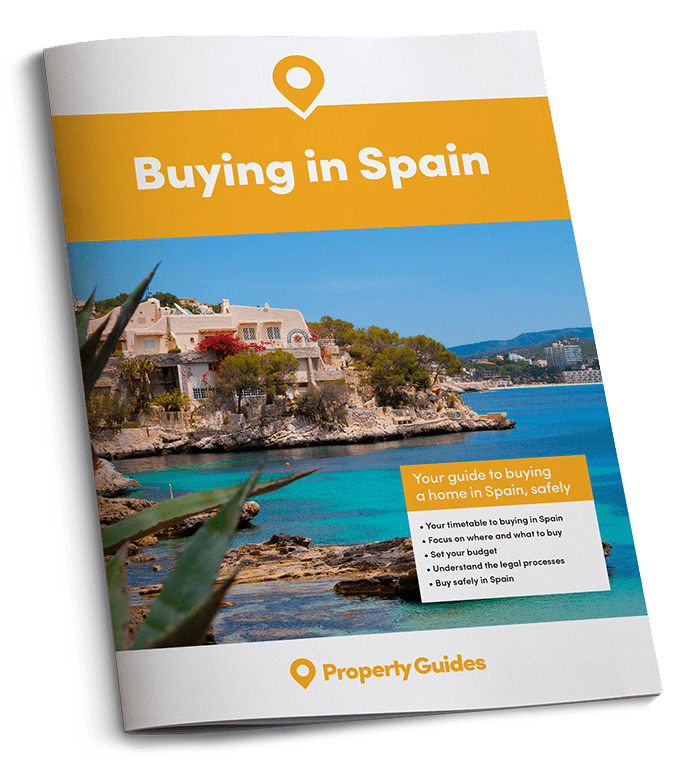 In a recent survey it became apparent that expats of all nationalities had bought more tickets per capita and spent more money than the Spaniards. 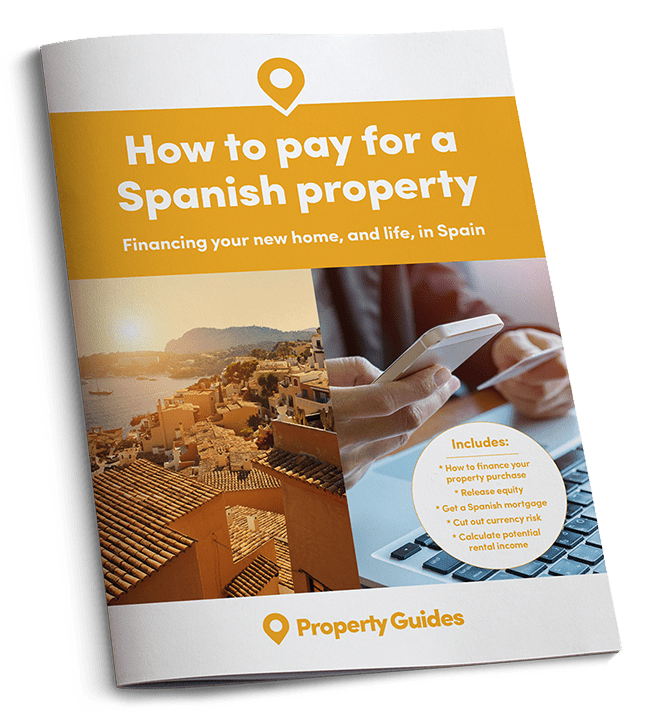 The Mexican community in Spain spent the most, at €153 each, and the British around €50. Many British people form a group and buy lots of tickets from different outlets and therefore with different numbers. The winnings may not be enormous, but usually one gets more than one’s initial deposit back this way. If you don’t win anything on 22nd December, you can always go in for El Niño, (the child) the second biggest lottery in Spain which is drawn on 6th January, the Day of The Three Kings. The prize money stands at around €500,000,000 and unlike in El Gordo, the numbers are on pieces of paper and drawn from two large drums. It is more of a raffle than a lottery but there are still large amounts of money to be won. For as little as €5 you can participate in either lottery, buying one small fraction of a whole ticket number – with the chance of winning around 5.3 percent, which for a lottery is quite high. You will find tickets in all sorts of clubs, bars, shops and other retail outlets – but you should think of buying early as the tickets get sold out quickly. Don’t despair though – there is always the internet, but be careful to buy from a reliable outlet. The Spanish love lotteries and there are many running throughout the year. Once is run privately for blind and partially impaired people and the people who sell these tickets are usually in some way physically impaired. Then there are Euromillions and La Primativa, which is probably Spain’s most popular lottery with bi-weekly draws and big prize money and you pay just €1 per game. You can get tickets for these at specialist government-run lottery outlets or some tobacconists, which can be found in every town around the country.